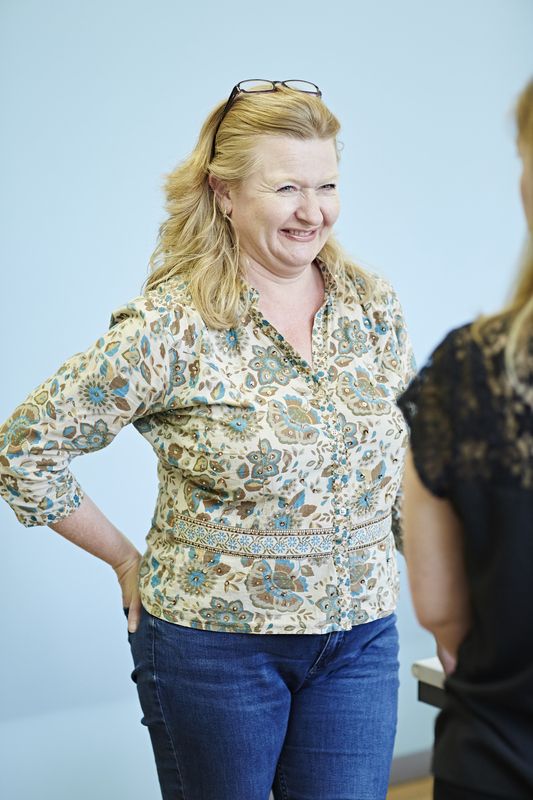 Given all the attention we are paying to co-design and co-production these days – some of the language we are using around health and care is not helping. In short, it has become a barrier to getting things done. People are put off and alienated, even avoiding opportunities to attend meetings and events for fear of not knowing what’s being talked about (or of not having the time to translate!). Now more than ever we are faced with a blizzard of acronyms, whizzing past us at pace with often little or no opportunity to question (or at least feel safe to) or better understand what is actually being said. Through the national Building Health Partnerships: Self-care programme, cross-sector partners are working hard to address the problem – and are being guided by community leaders and lived experience patient representatives who are helping us all get better at the way we communicate and get things done. 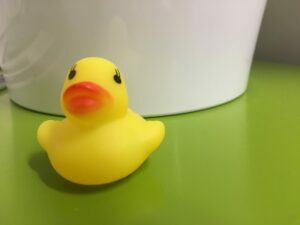 One of the more fun ways we are keeping people on their toes with language, for participants and presenters and facilitators, is to have a few squeaky ducks on each table – for squeaking when abbreviations or language needs to be explained a bit more. One thing I have noticed is that the number of ducks is diminishing but the use of language is improving! In a recent invitation co-produced for a partnership session in the South West, one community leader fed back that the wording was too statutory, academic and high-level and that it may not attract the smaller, very grounded voluntary and community groups we are so keen to involve and give a voice to. For example; let’s take the term Sustainability & Transformation Partnership – what is that? If not known then groups may be excluded. It’s funny to recall, in a recent session at the Pioneering Care Centre in Durham, after showing The Parable of the Blobs & Squares video – the language in the room changed quite a bit and we had GPs talking about the need to be more ‘blobby’ and voluntary organisations recognising their ‘square-ish’ tendencies – but somehow this language worked better. Perhaps it helped us find more common ground. At the end of the day, that is the whole point isn’t it? What works for setting up cross sector partnerships?